How important are the lines in your photos? The lines in the carpet add a sense of motion or movement. Have you ever puzzled over the importance of lines in your photograph? Or, perhaps you have struggled to see the lines or to appreciate the important roles they play in your photographic compositions. 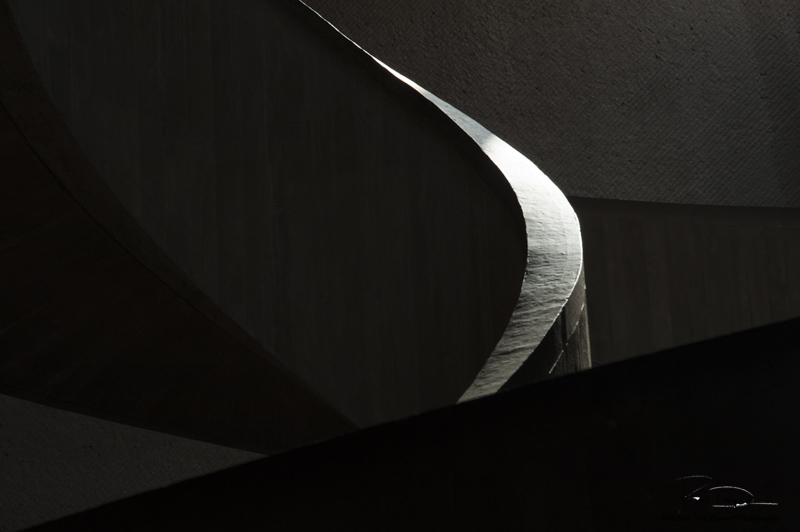 Whether we’re talking about architectural photography, landscape compositions, abstract images . . . just about any photographic composition really, lines and how to employ those lines to the best effect is important to success. On Saturday, February 16 at the I.M. Pie designed Everson Museum in Syracuse, NY we’ll have more lines to study, experience the effects of, and incorporate into our designs than we can count. Lines can lead your eye as well as frame a focal point in your image. Regardless the genre of photography you enjoy, this experience will have an impact. 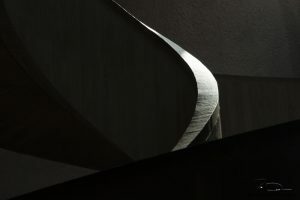 As a landscape photographer myself, I know that composing images at this museum has helped me see lines in nature and incorporate their impact in my landscape images. I’ve become sensitive to the energy of lines, their directional push and pull, their ability to lead viewers through my images and even to arrest the gaze of a viewer. Lines coupled with contrast can communicate a feeling or feelings. 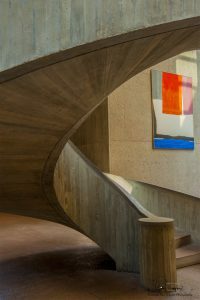 During the All the Angles and More –2019 workshop, we’ll begin by exploring what to expect from lines in our images before everyone gets to look over my shoulder as I demonstrate the consideration of lines in my compositions . . . why position the line where I do . . . what difference the focal length of my lens choice makes . . . how my point of view changes the impact of the line . . . and more. Then we’ll spread-out with our cameras and tripods (tripods are important) to photograph all the lines and angles ourselves. Time permitting we’ll review a selection of our images to see what we can learn from each other. Regardless, each participant will be encouraged to provide a selection of images for further post-workshop review and constructive analysis of the use of that all-important line. For more information or to register today click here: All the Angles and more – 2019. As is always the case, there is limited space for participation and registrations are already coming in. So, don’t hesitate too long. Register today and add a new tool to your photography tool bag. By March, many of us are looking forward to spring or even summer. But, we’re not likely to really be feeling it. That is unless we get ourselves to someplace that mimics our expectations for the warmer days to come. The Flowers of Winter workshop hosted by the Carol Watson Greenhouses in Lafayette, NY is a great opportunity to get a jump on the seasons with an amazing collection of colorful flowers as our subjects. A lot of what we’ll work on in February’s All the Angles and More workshop at the Everson Museum will come in handy inside Carol’s greenhouses, too. There’s more information here – Flowers of Winter. To confirm your seat, register here. 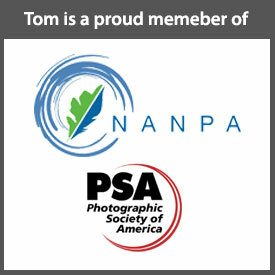 Enter your email address to subscribe to Tom's Blog and receive notifications of new posts by email.